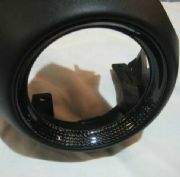 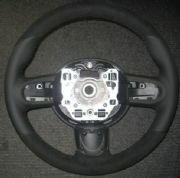 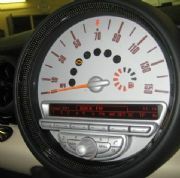 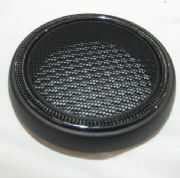 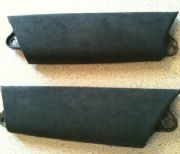 We have lots of interior styling parts for the 2nd gen MINI. 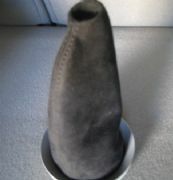 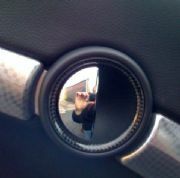 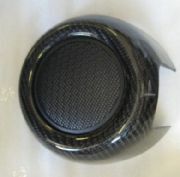 Alcantara, Carbon fibre, leather, black, colourline or chrome. 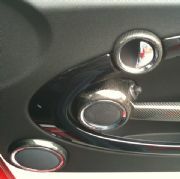 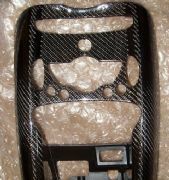 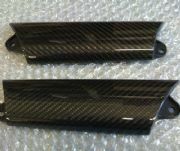 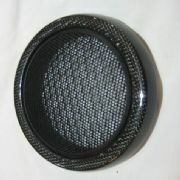 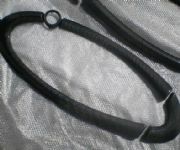 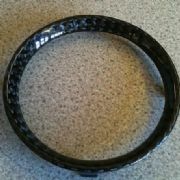 All of our carbon fibre trim is real carbon fibre.